The dry Henna powder is mixed with lemon juice, strong tea with organic aromatic oils to make a preparation with toothpaste-like consistency, which can be used to make finely detailed body art. 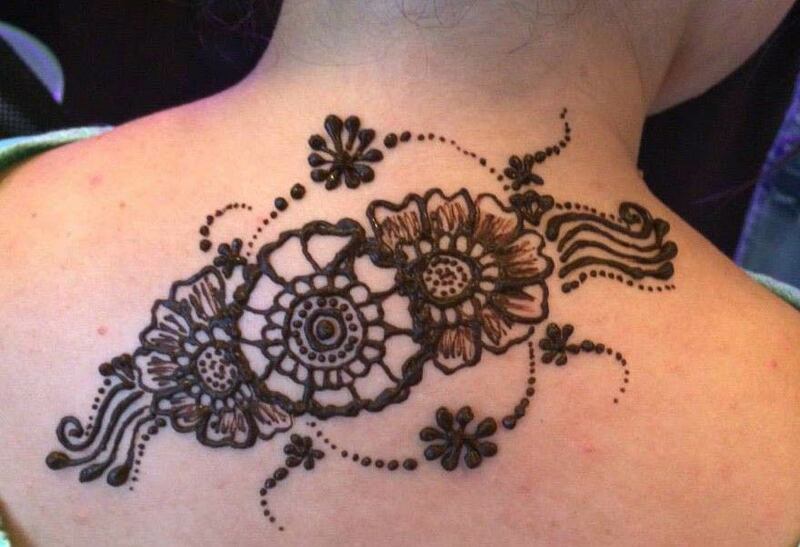 It is suitable for traditional oriental events, like weddings bridal parties or individual henna lovers.Designs usually focus on traditional patterns (see Photo Gallery section or your own ideas). We use strictly natural henna and organic aromatic oils for our henna paste. No chemical additives or color dyes. Celebrate any event,call us or email us to discuss design ideas.